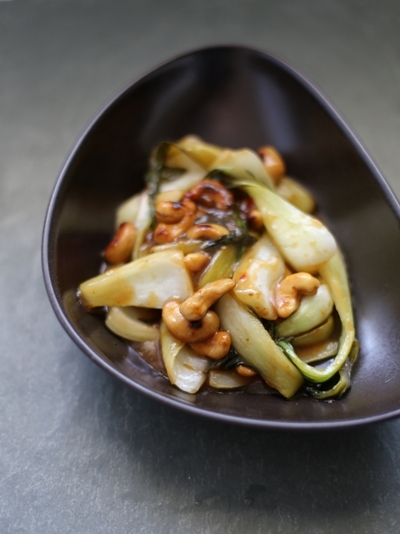 Chinese garlic sauce- take-out style. Easy and versatile stir-fry sauce that can be used with almost any vegetable. Can be made ahead of time too.